A man dragged screaming off a United Airlines flight described his ordeal as "more horrifying" than his experiences in the Vietnam War, his lawyer says. Attorneys for Dr David Dao, who lost two front teeth and suffered a broken nose and "significant" concussion in the incident, say they will sue. 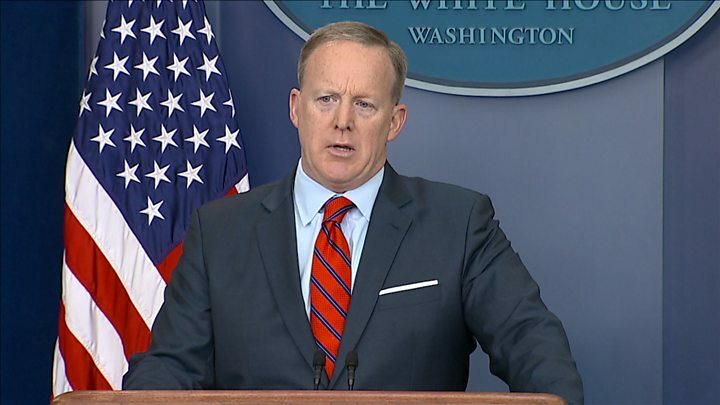 His daughter, Crystal Dao Pepper, told the news conference in Chicago the family was "sickened" by what happened. Video of the incident has been watched by millions of people online. Law enforcement officials dragged Dr Dao off Sunday evening's Chicago to Louisville, Kentucky, flight because it was fully booked, and the airline wanted four passengers to make way for staff members. The 69-year-old Vietnamese-American physician had refused to leave, saying he needed to go home to see his patients. Lawyer Thomas Demetrio told journalists on Thursday: "He [Dr Dao] said that he left Vietnam in 1975 when Saigon fell and he was on a boat and he said he was terrified. "He said that being dragged down the aisle was more horrifying and harrowing than what he experienced when leaving Vietnam." Ms Dao Pepper, who lives in suburban Chicago, said: "What happened to my dad should have never happened to any human being, regardless of the circumstance. "We were horrified and shocked and sickened to learn what happened to him and to see what happened to him." Dr Dao's lawyers have filed an emergency court request for the airline to preserve evidence ahead of a hearing next Monday morning. Dr Dao was released on Wednesday night from a Chicago hospital, his lawyer said, adding that he planned to have reconstructive surgery. Mr Demetrio, and a second lawyer for Mr Dao, said that neither they nor the Dao family had heard from United Airlines yet. "For a long time airlines, United in particular, have bullied us," Mr Demetrio told the press conference. "We want respect and we want dignity, that's it! Not a big deal." The lawyer said he did not believe Mr Dao's race played a factor, despite an email he had received suggesting he was "the modern day, Asian Rosa Parks", a reference to the civil rights activist who refused to give up her seat on an Alabama bus in 1955. Mr Demetrio also said the family had not heard from United yet. 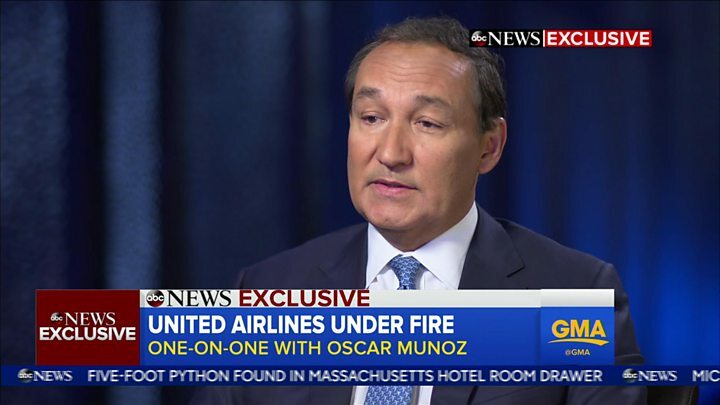 But the airline said in a statement that its chief executive, Oscar Munoz, and the company had "called Dr Dao on numerous occasions to express our heartfelt and deepest apologies". The company did not comment on the potential litigation. 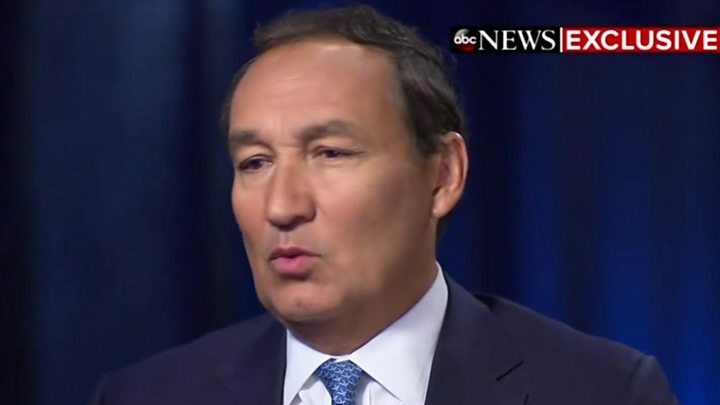 On Wednesday, United's CEO said he felt "shame and embarrassment" and vowed it would never happen again. More than 150,000 people have signed online petitions calling for Mr Munoz to resign, but he has refused to do so. The CEO said Dr Dao had not been at fault, adding "no one should be treated that way. Period." However, Mr Munoz initially described Dr Dao as "disruptive and belligerent". 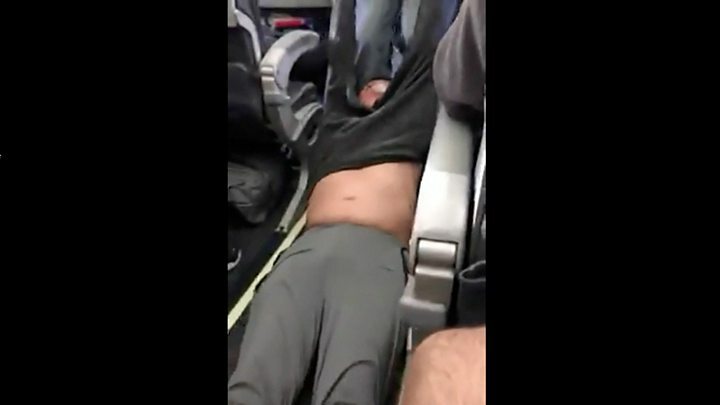 The airline has confirmed it is offering compensation to customers on United Flight 3411 for their flights. Three aviation security officers involved in removing Dr Dao from the plane have been "placed on leave", says the Chicago Department of Aviation. The US Department of Transportation is reviewing whether United complied with rules on booking.